I mentioned that we had an ice cream part-ay for Piper Jane a couple weeks ago. Part of the party preparations included one extra special “scoops of fun” tank top, made especially for the guest of honor. 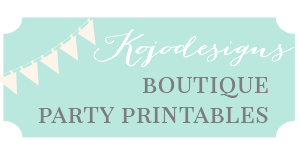 And this pink, summer-y shirt is perfect for Color Your Summer! It was really easy to put together- I mixed Martha Stewart’s Fabric Medium with three shades of metallic paint and stamped a tower of three ‘scoops.’ Then I used washi tape to section off a ‘cone’ shape and filled it in with more Fabric-Medium-mixed-paint (I wasn’t positive that the washi tape would work, but it did… you might want to use actual painters tape, though). 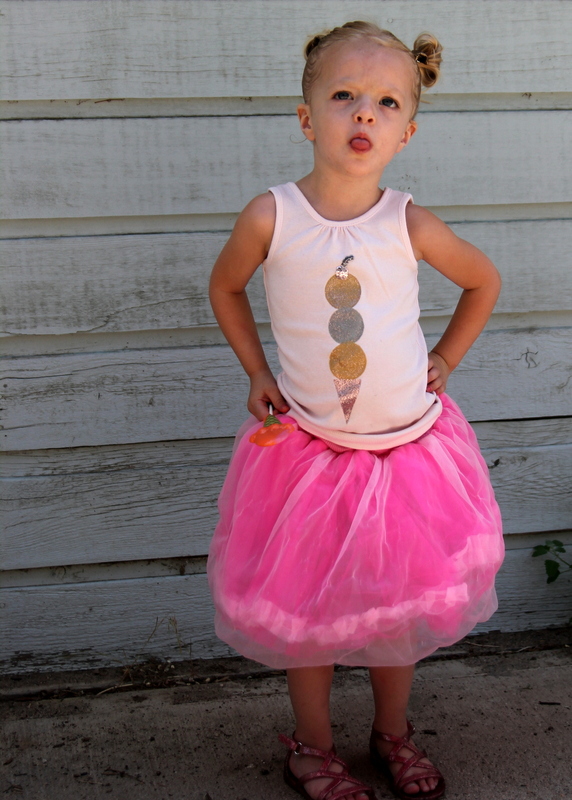 After stitching a sequin ‘cherry on top,’ the tank top was ready to be worn by the Ice Cream Party princess herself. 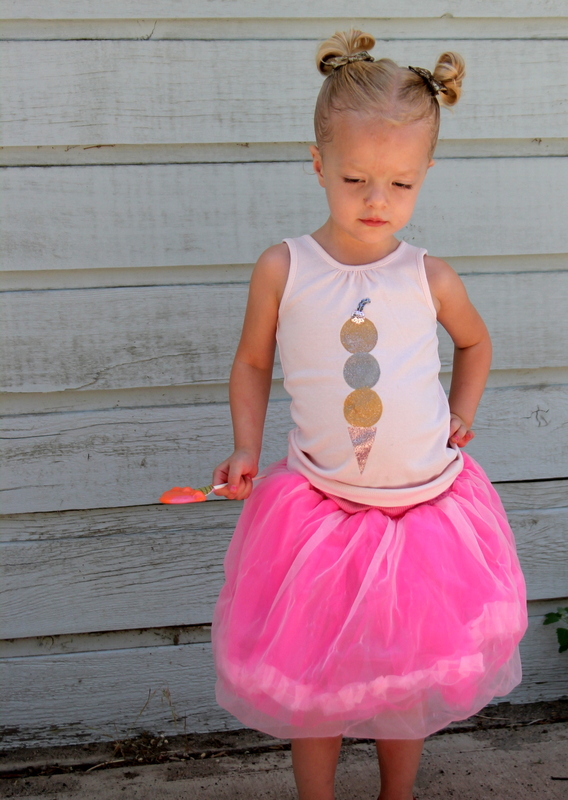 She paired it with a bright pink bubble tutu (is there any other choice?) and is absolutely in love with the glittery ice cream scoops. As a funny side note, this photo shoot had more dramatic out takes (this one where she’s leaning on the wall in distress is probably my favorite) than any pictures we’ve taken before. 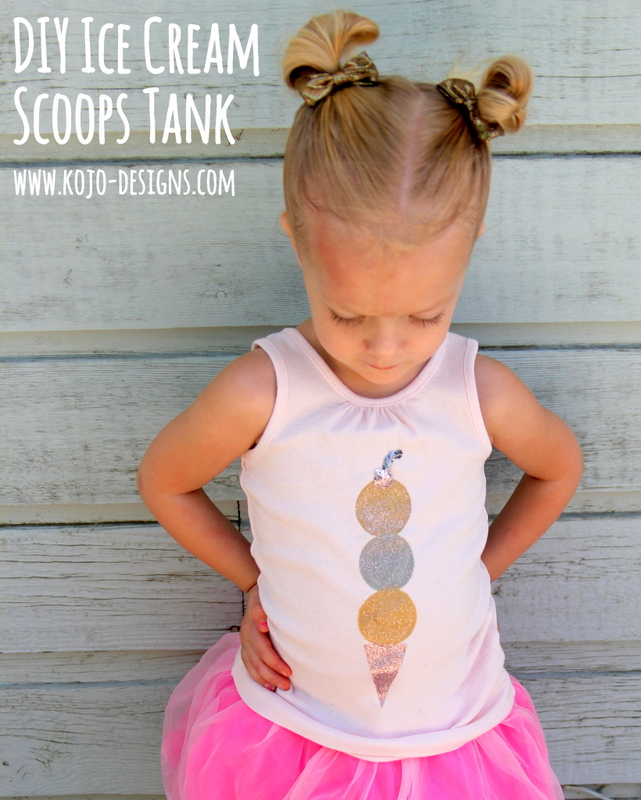 Apparently, ice cream tank top modeling is stressful work. Good thing the day ended with scoops of ice cream and ladles of gummi worms– the perfect combination for cheering weary models. There’s more Color Your Summer goodness at Delia’s today- head on over and check it out! 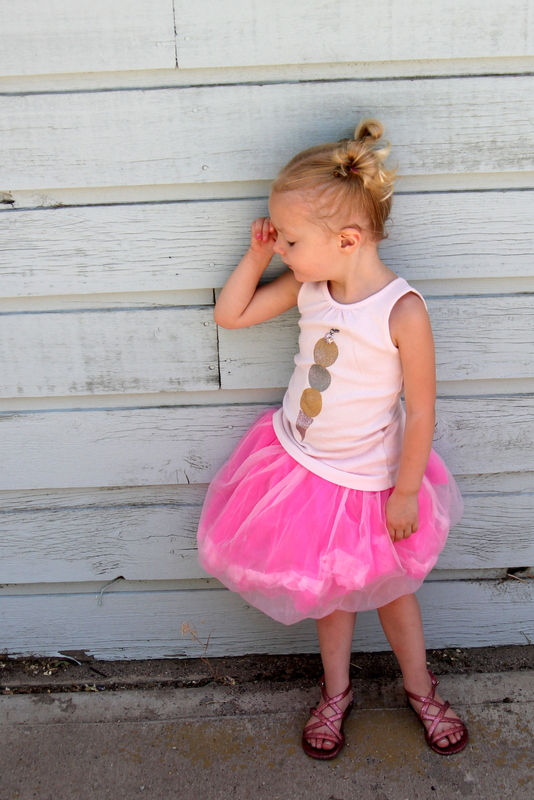 Oh my goodness…that Piper Jane is so adorable. Love the top and skirt! So perfectly girly girl. 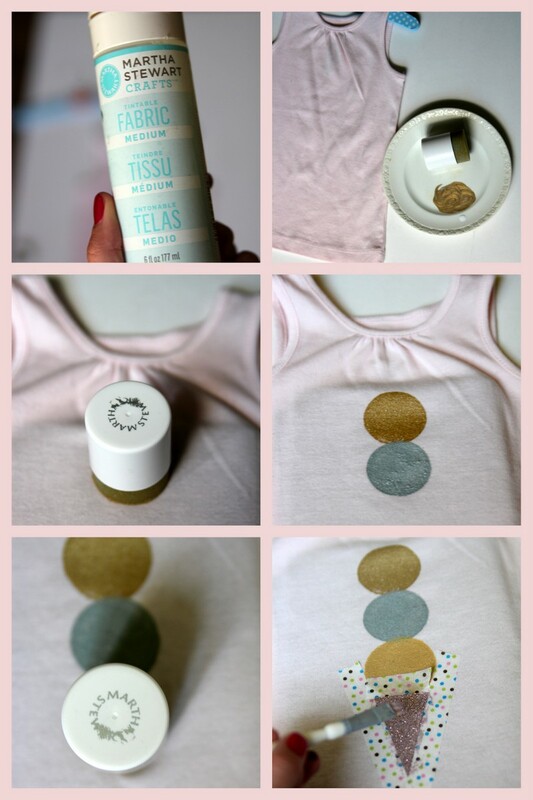 I have got to try using glitter paints with that fabric paint medium!